Beautiful and bright 3 bedroom, 2 1/2 bath, end unit home in a fabulous location within the community. 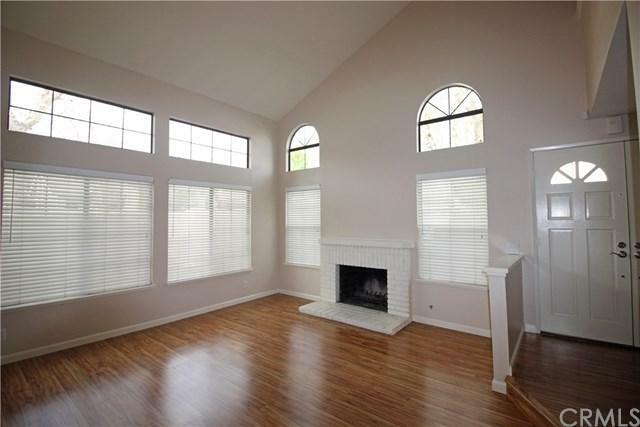 Nice open floor plan boasting a formal entry way, a large living room with vaulted ceilings and wood blinds throughout the home. The cozy, gas fireplace in the living room is perfect for those cool evenings. 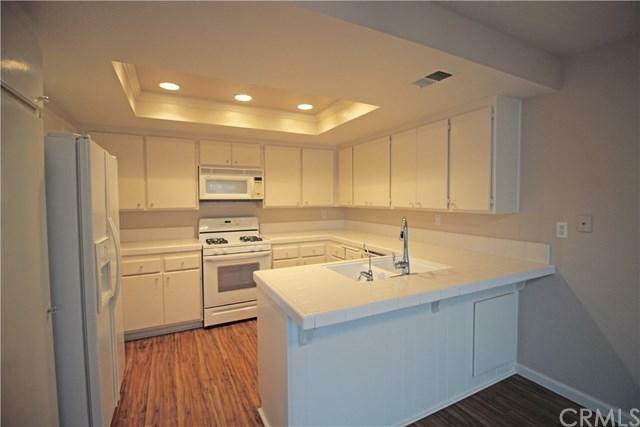 The spacious kitchen features a white Whirlpool refrigerator, stove & microwave, white Maytag dishwasher, tray ceiling with recessed lighting opening up to a large eating area, leading to the patio. The secluded patio has room for a summer BBQ, is covered by an alumawood patio cover and is surrounded by a newer vinyl fence. 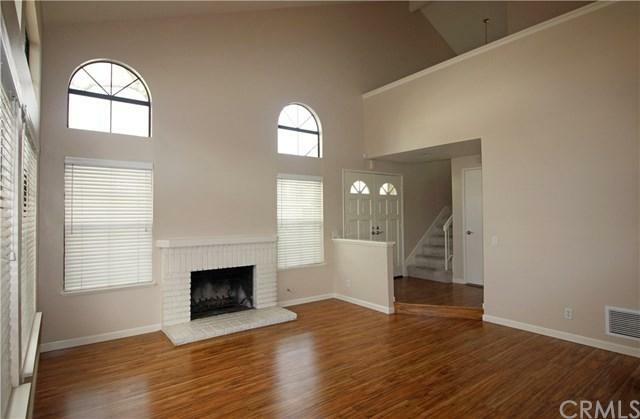 Newer laminate flooring is throughout the downstairs; the staircase and upstairs is all carpeted. The half bathroom downstairs is conveniently located near the entrance of the attached 2 car garage, which has lots of storage and a laundry area. Upstairs you will find all 3 bedrooms. The ensuite master bedroom is spacious with 2 large closets with mirrored doors, a double vanity and an oversized tub and shower. The other 2 bedrooms share a bathroom in between. Other recent upgrades include an upgraded A/C unit and furnace (3/17), newer water heater (3/18), whole house Culligan water softener and an updated radio controlled ADT home security system. The unit has recently been re-piped as well as painted on the outside. 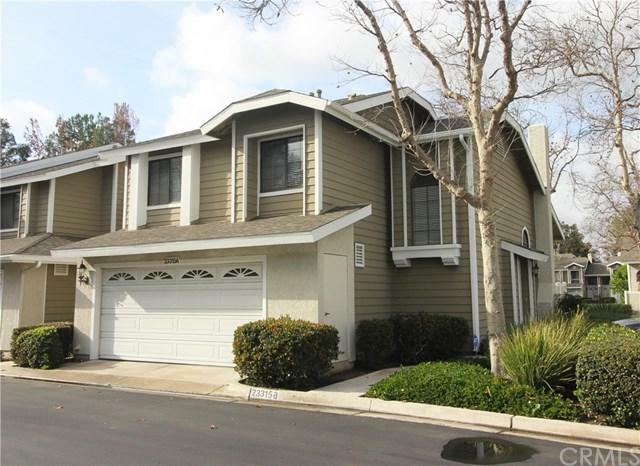 Ridgemont is a quiet community that features a lovely pool area and membership to Lake Mission Viejo. Sold by Lori Campa of Realty One Group Inc.